Dr. Alexey: Tomorrow you leave our clinic, so I’d like two ask you just few questions. Tell me please how old are you? Patient:I started with hashish when I was 17. I came to be more advance with amphetamine when I was about 20 and I did not take heroin before I was 26. 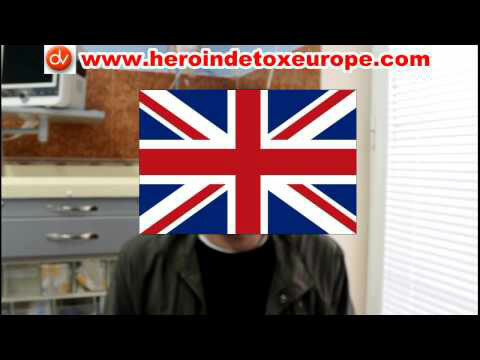 Dr. Alexey: So, you started using heroin at the age of twenty six. And how long have you been on heroin? Patient: Four years ago, yes. Dr. Alexey: So, for the last four years you were on methadone? Dr Alexey: What was your daily dose? Dr. Alexey: hundred and ten milligrams of methadone. So, it was a liquid form methadone? Dr. Alexey: Did you ever have treatment? Dr. Alexey: So, were you successful? 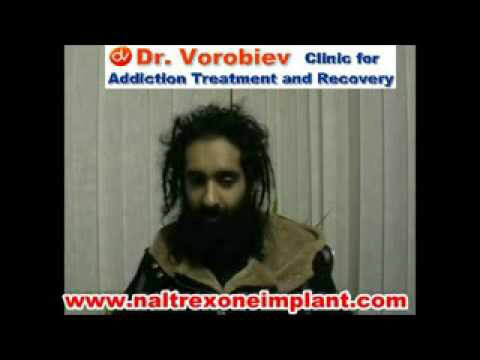 Dr. Alexey: So four years you were on methadone…Why did you decided to undergo detoxification? 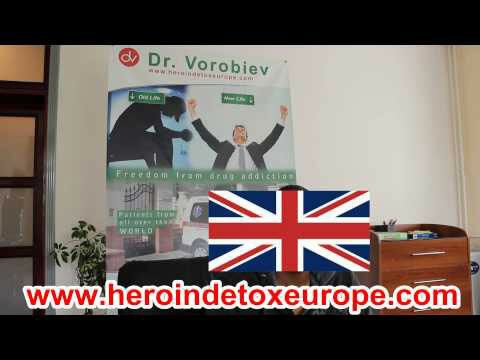 Dr. Alexey: So, you were at our clinic for detoxification? It took… how many days? Dr. Alexey: What do you think about this treatment? Dr. Alexey: How did it look like? Dr. Alexey: How many procedures did you have? Dr. Alexey: You had 3 detox procedures… And how was it at the beginning? Dr. Alexey: Did you feel any symptoms of withdrawal? Dr. Alexey: So after the third procedure, how did you feel? Dr. Alexey: Are you satisfied with the results of the treatment? Dr. Alexey: We wish you all the best, just follow all our recommendations.